Flooring materials vary long and wide — much like homeowners. 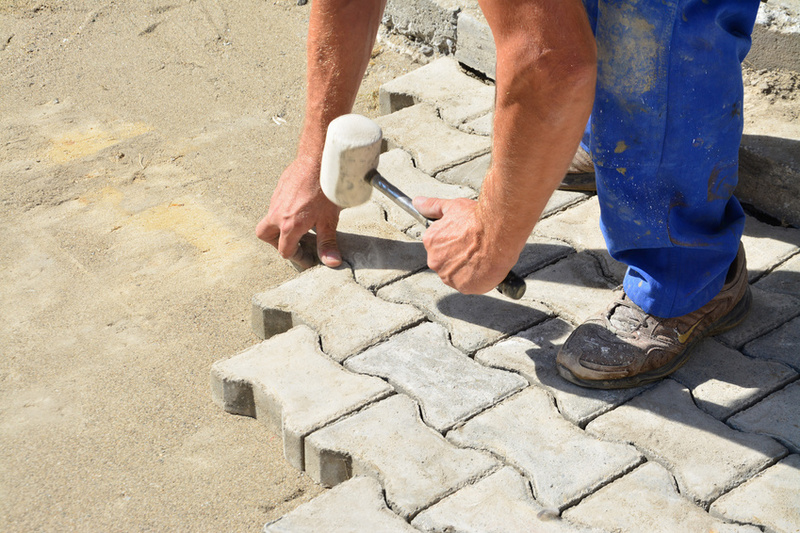 When buying or selling a home, homeowners usually pay attention to the floors. You wouldn’t think floor material would be such a big deal but then again, floors do more for us than just look pretty. Some floor materials such as hardwood and stone are fairly easy to clean and maintain. At the very least, they do not carry nearly as much dust, dirt, allergens, and other particles as carpet and wool floors do. For many people, rental property management is both an effective investment and a social investment. 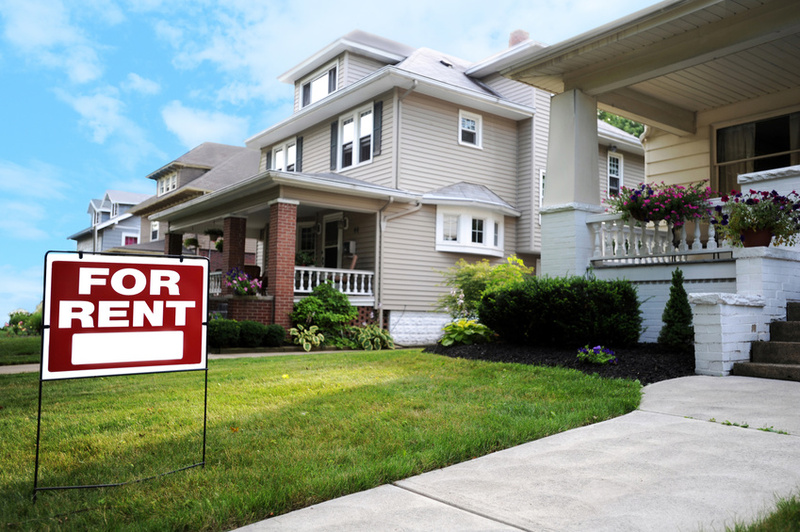 After all, owning rental property is not only a regular source of income that can be controlled with the help of rental property managers, but these units help many individuals and families find affordable living arrangements in areas where this might not otherwise be possible. Now, a Florida county is encouraging its residents to supplement its rental property management market by adding “tiny houses” to their existing properties, helping tenants and property owners alike. Keeping your home cool during the warmest months of the year is a notoriously energy-inefficient luxury. 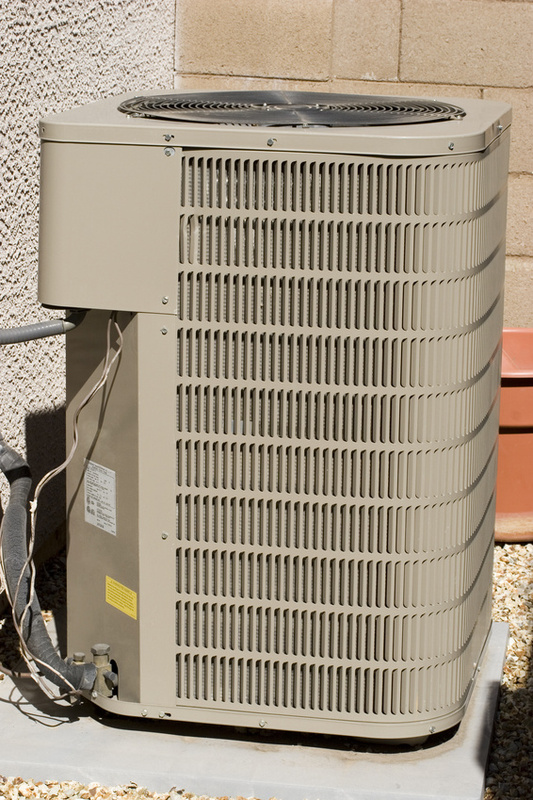 From 1993 to 2005, studies revealed that residential air conditioning’s energy consumption doubled — and from 2005 to 2010, it rose another 20%. That’s not only bad news for the environment; it’s also bad for your bank account. If you’ve noticed that your monthly electricity bills have been steadily rising, it might be time for you to think about making your home’s air conditioning system more energy-efficient. 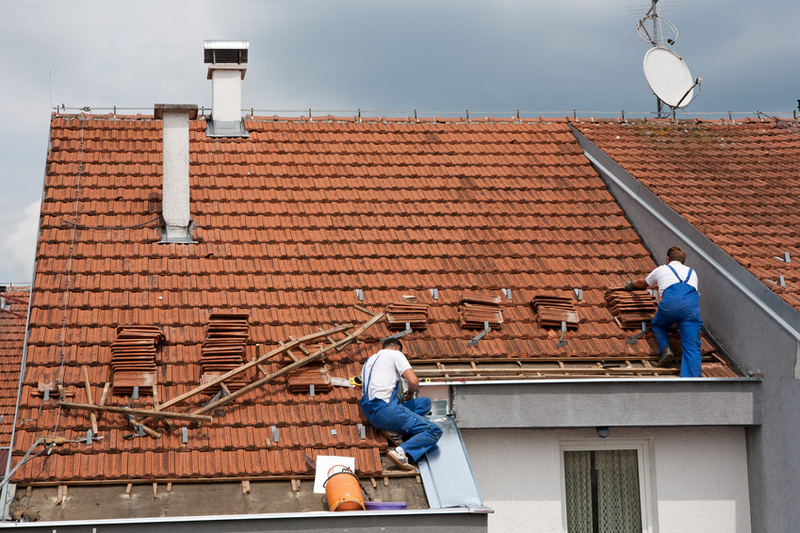 Home renovations on a budget can be a tricky science. You want to make sure you are investing in things that you will get a return on someday when selling the home. 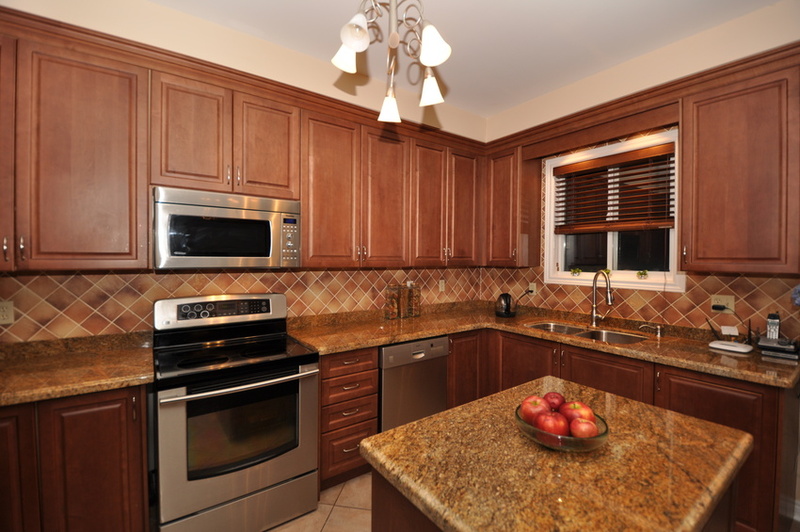 You may feel stuck between price and quality but here are some ideas for discount home renovations that will help increase your home’s value while not spending a fortune. Renting a home might not be as intimidating as buying a house, but it can still be a pretty stressful experience, especially if it’s your first time dealing with homes for rent. Luckily, there are some tricks you can use to make things easier on yourself. Here are just a few. Citizens of Maine are encouraging the state government to consider making residential solar technology more accessible. Maine’s last solar incentive program expired in 2010, and has yet to be reinstated. 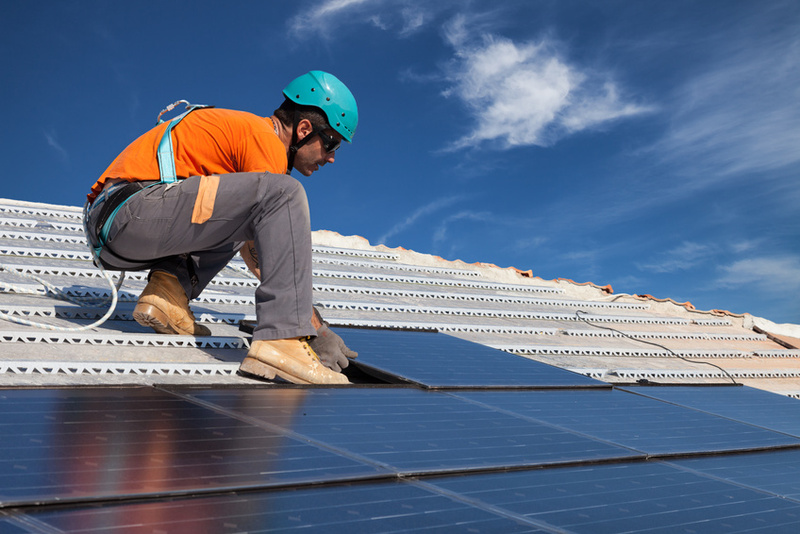 There is also a limit on the number of people who can co-own residential solar power systems, currently set at 10. For people living in city or suburban areas, there is no need for a well as water comes to each house from the city. If you are moving to a rural location to build a new home, it may be your first experience using water from a well. To get water to your home, it will be necessary to dig your own well. 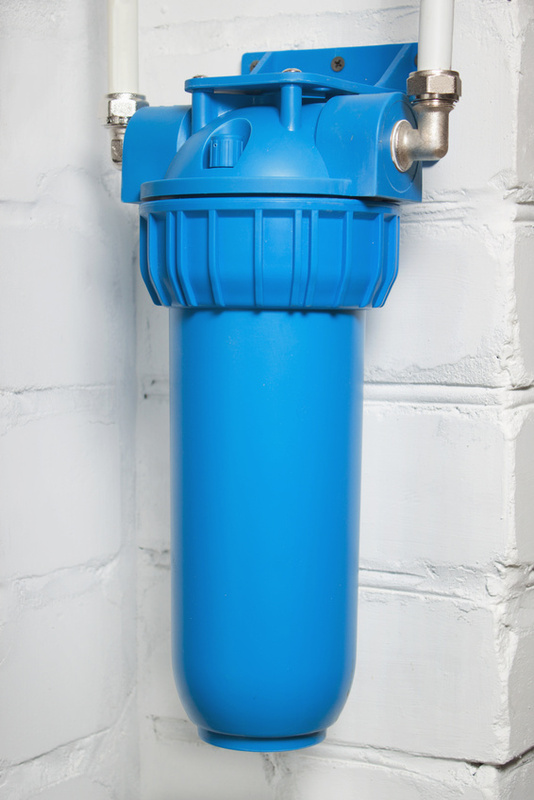 There are several things to know for first-time well-water users. Here is some key information to note so you can be aware of possible issues that could arise and have a handle on the different processes for getting water when living on a well. A new above ground pool deck installation is one of the best ways for people to instantly add a fun place to relax by the pool during the summer months. And now that spring has officially sprung, there’s no better time to start looking at pool deck and patio designs than right now. But these decks are also highly diverse, and can be constructed using pretty much any building material you can think of, from traditional wood to innovative. It can be tough to know exactly how you want your new pool deck to look and feel as a result! 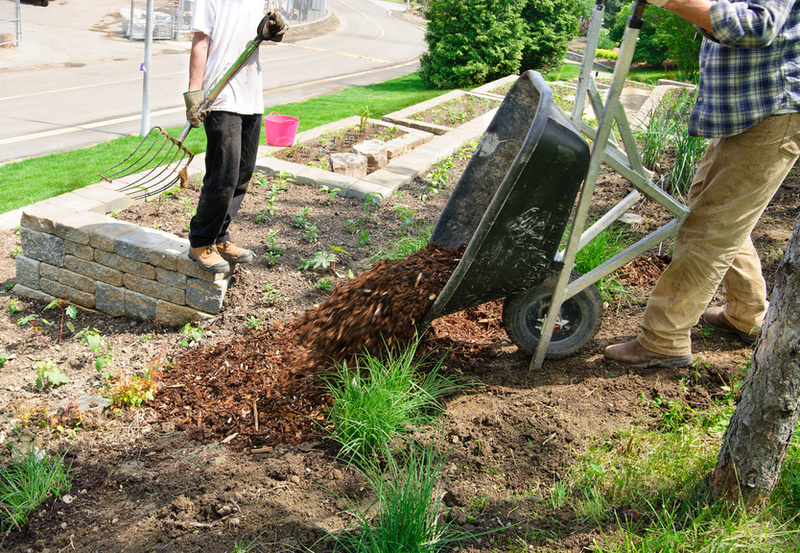 Many homeowners turn to landscaping to improve their home’s curb appeal and increase its resale value. Even if you aren’t trying to sell your house, boosting curb appeal can make your home safer, lighten your mood when you arrive home, and impress your friends and neighbors. Of course, the exact landscaping designs will vary by home, but there are many common factors that can boost the appearance of any home. One of the easiest ways to improve the curb appeal of a home is by adding lights. In addition to making the home look more welcoming, adding outdoor lights can deter crime by reducing the number of possible hiding places for potential burglars. Solar lights are available in many different styles, and often give off six continuous hours of light without increasing the homeowner’s utility bill. 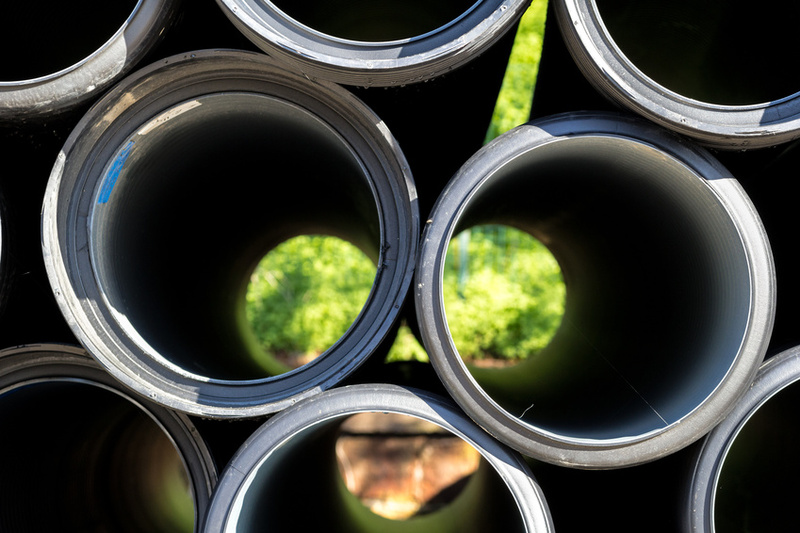 A healthy sewer system is one of the most important parts of the way we’re able to live today. Indoor plumbing is something that most people take for granted and don’t pay much attention to until there’s something wrong with it. The problem is that there usually aren’t any warning signs until the damage is done and raw sewage starts seeping into the lawn and are faced with an unexpected sewer line repair cost. 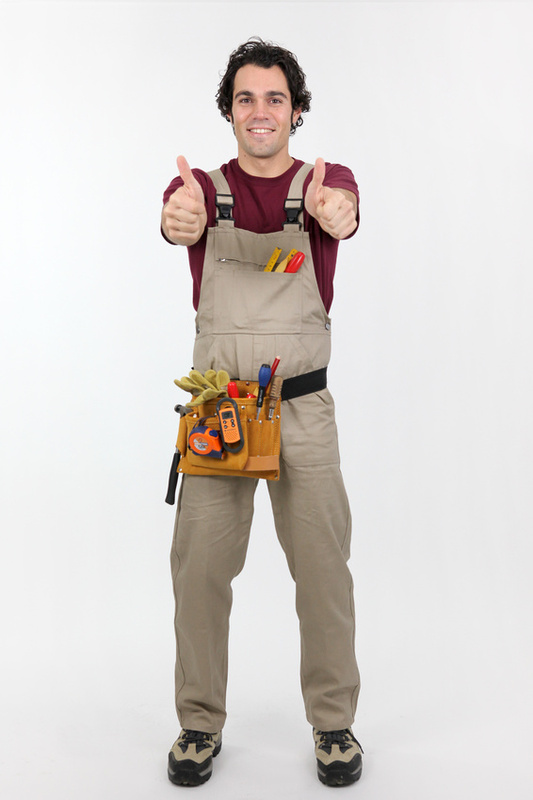 Here are a few early red flags that you need sewer line cleaning or repair. 1. Changes in water pressure or flow.